For use in austere and remote environments for the treatment of common and acute injuries and ailments. 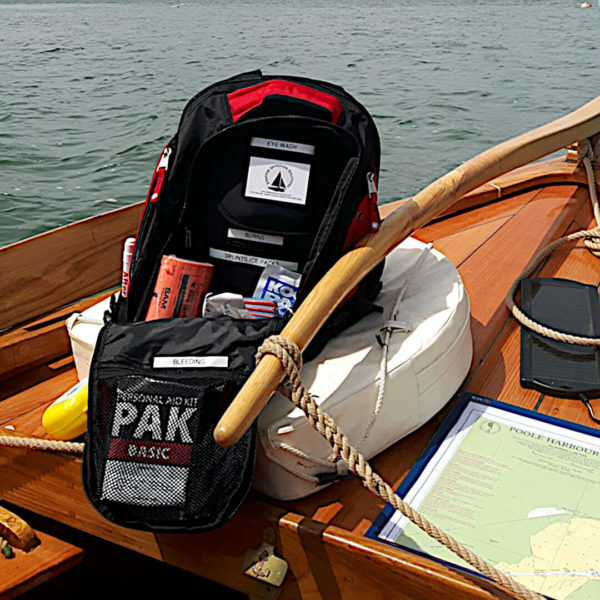 Designed by registered paramedic and expedition medic Christy Shaffer for use in austere and remote environments for the treatment of common and acute injuries and ailments. Email us or phone 07342 880787.